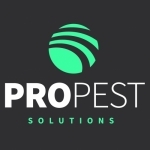 PROPEST SOLUTIONS is a family based company offering a professional pest solution. With pest controllers based in Cornwall & Devon, we are never far from you. We supply commercial and domestic premises with a professional pest solution. Our expert staff ensure clients peace of mind for all pest control solutions. With a team that includes friendly tradesmen and staff, with over 25 years experience in the pest control industry. 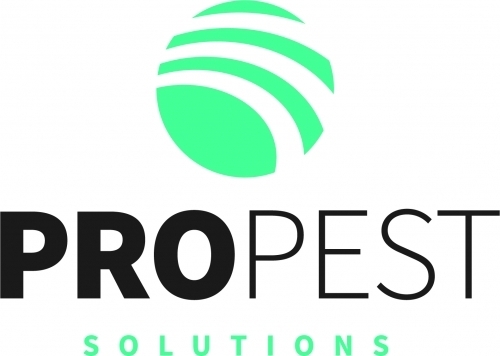 PROPEST SOLUTIONS has a professional team, with qualified RSPH Level 2 trained technicians, and are members of the Basis PROMPT scheme, NPTA, RSPH, and Think Wildlife.